Dr Eleanor Noone obtained her undergraduate honours degree in Psychology at University College London, and completed further postgraduate training in Cognitive Behavioural Therapy at the same university. She then worked in a variety of NHS settings including primary care, and forensic inpatient wards before studying for her doctorate in Clinical Psychology at Canterbury Christ Church University. In the NHS, Dr Noone currently specialises in working with adults with complex mood disorders, and personality disorders. She is experienced in treating a range of difficulties such as depression, anxiety, panic disorder, phobias, obsessive-compulsive disorder, personality disorders, and relational problems. Dr Noone has expertise in offering both short, and longer-term individual therapy, and facilitating therapy groups. She is also skilled in offering psychological consultations to a range of audiences such as staff teams, professional carers, and friends and families. 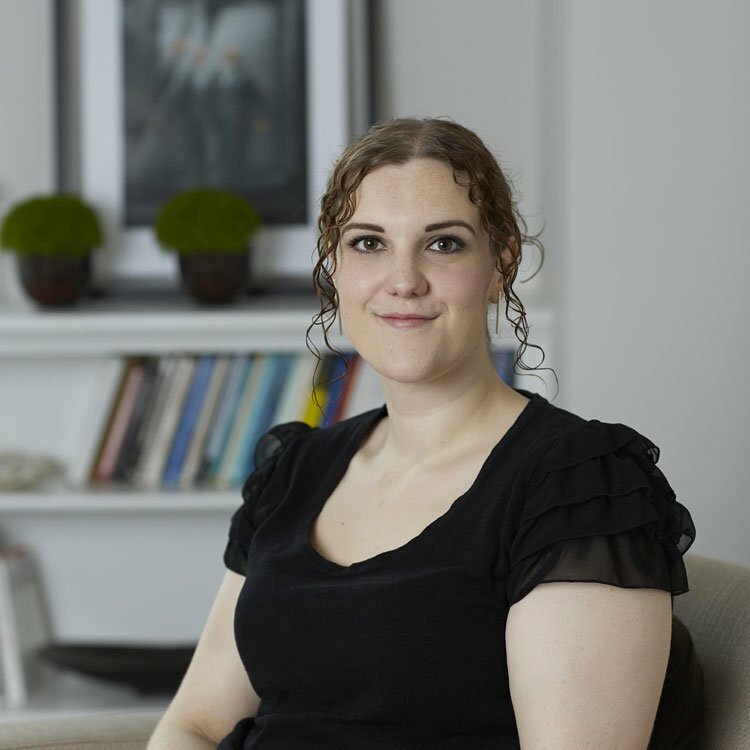 Dr Noone has training in a broad range of psychological models (including psychodynamic, systemic, cognitive behavioural therapy (CBT) and Cognitive Analytic Therapy (CAT), but specialises in CBT and CAT. She draws on her experience of all models to ensure a tailor-made approach for each client, and has a particular interest in using the therapeutic relationship as a vehicle for change.